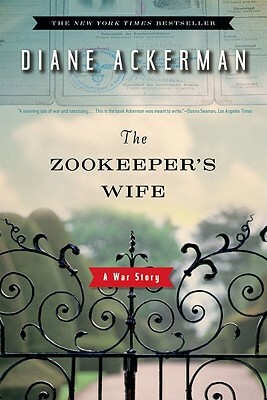 "The Zookeeper's Wife is a groundbreaking work of nonfiction, in which the human relationship to nature is explored in an absolutely original way through looking at the Holocaust. A few years ago, 'nature' writers were asking themselves, How can a book be at the same time a work of art, an act of conscientious objection to the destruction of the world, and an affirmation of hope and human decency? 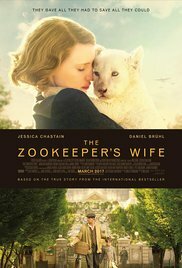 The Zookeeper's Wife answers this question." — Kathleen Dean Moore, Orion Book Award committee chairperson.